Metro Coffee takes great pride in providing coffee service to our Atlanta customers with unparalleled service and individualized attention by taking an old fashioned, personal approach. 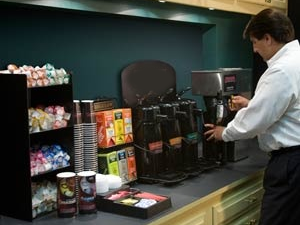 We'd like to make your hospitality area or break room a place where your amenities provide an extra edge to impress important clients and where your employees can recharge during their workday. Sign Up for coffee delivery service from Metro Coffee today! 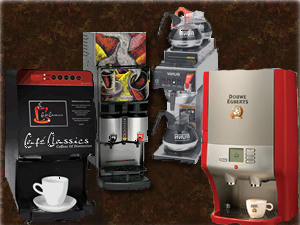 Imagine creating a premium coffeehouse environment featuring your favorite coffee and tea brands in your place of business! It’s possible with Metro Coffee. 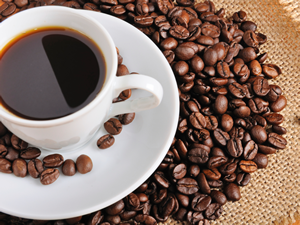 We offer a wide selection of national and regional gourmet specialty and private label brands in single-cup, roast and ground, and whole bean varieties. 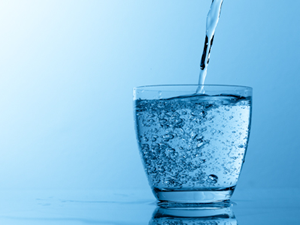 Great coffee and tea start with quality drinking water. A high-quality water filtration system is a simple way to improve your water’s taste, purity and safety for your employees. Our bottled water delivery service provides pure, high-quality refreshment in a range of bottle sizes.